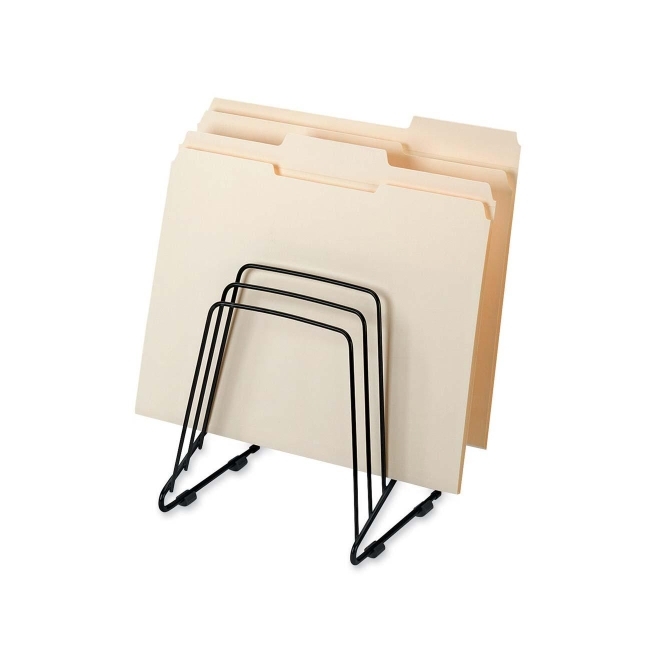 Wire Step File II offers quick access and easy file retrieval. 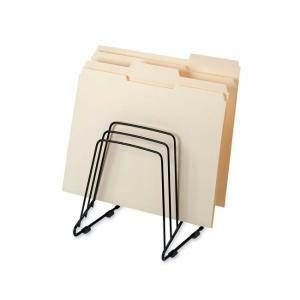 Manages papers, files, folders, envelopes and booklets in five conveniently stepped compartments. Contemporary wire design matches any office decor. Made of steel. Step file includes protective feet.